Most citizens, the City Council, and the leadership of the Task Force agreed that the closing of the downtown post office would have an adverse impact on Northfield. An average of 500 people a day visit the facility, bringing valuable vitality to our downtown. Over 250 businesses in downtown benefit from the current location of these supportive services. Approximately 400 residents are within walking distance of the facility. 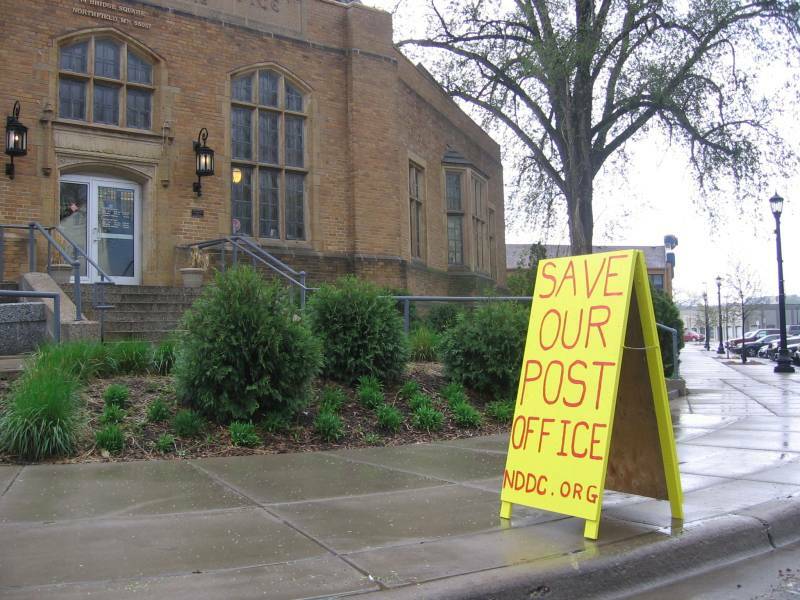 Closing the downtown post office would hurt the local economy and the loss of the central location would be a hardship for the entire community. The Task Force has worked hard the last month to raise awareness within the community of this threat, encourage citizens to contact the USPS and the Minnesota congressional delegation, enlist allies, both political and media, whenever possible, and work with the USPS to pursue a more promising solution to their business problem. At a meeting on April 22nd, Task Force members and USPS staff agreed to work collaboratively to find a “win-win” solution, one that helps the post office address their operating costs and keeps the service counter in the historic building. There are only three more weeks before the recommendation of the Northland District in Minneapolis is forwarded to the Western Regional Office in Denver. It is time for the community to intensify its efforts. The City Council is leading the charge by asking the USPS to rescind its decision. The Minnesota congressional delegation is supporting these efforts through communication with USPS leadership. We need your help too. If you haven’t yet sent a letter to the USPS or signed a petition, we need you to do it today. We greatly appreciate your support. All of the background information and contact details can be found by clicking here.